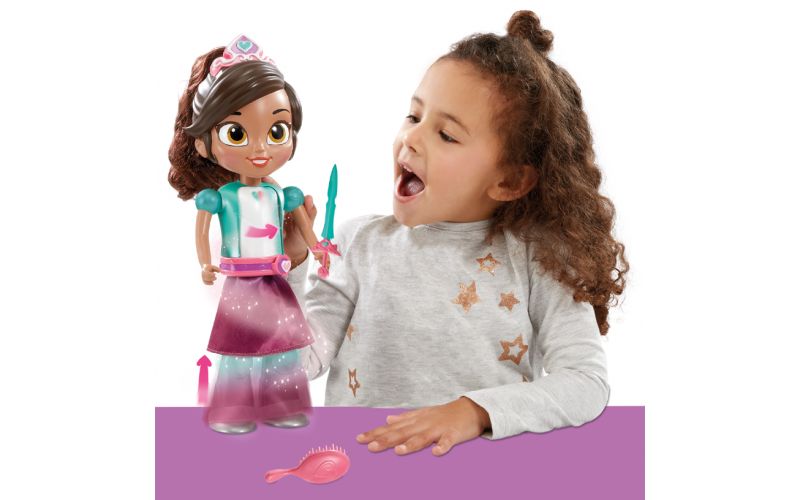 Win Nella the Princess Knight Toys! From afternoon tea parties to midnight dragon hunts, it's all in a day’s work for Princess Nella, a tiara wearing knight in training who dreams of a life of grand adventures beyond the palace. Pre-schoolers can create their own adventures at home, with these Nella the Princess Knight toy prizes! Five lucky winners will receive a Transforming Princess Knight Nella doll, a Transforming Rose Shield, a Sparkle Sword, a Sparkle Stable Playset and an Adventure Collection!